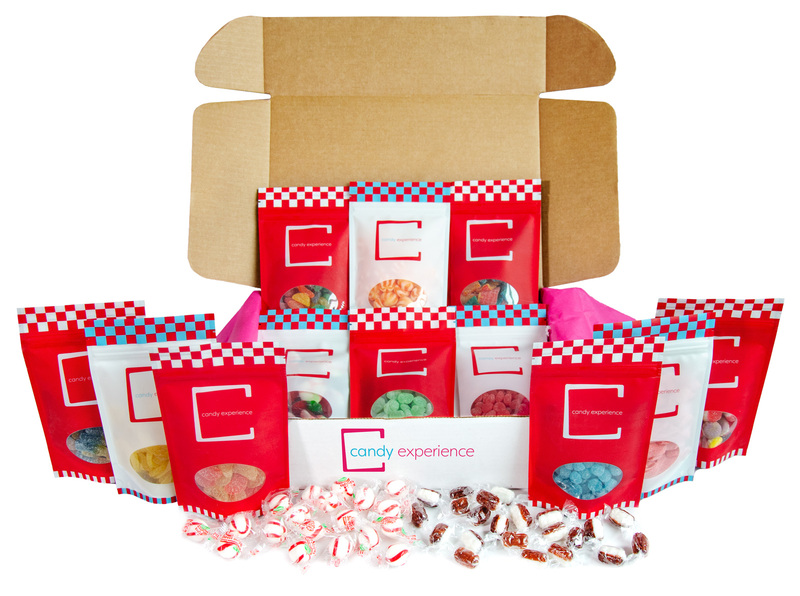 Each box will contain up to six pounds of candy and 12 or more types of candy. $14.95/mo. flat rate shipping is added at checkout.